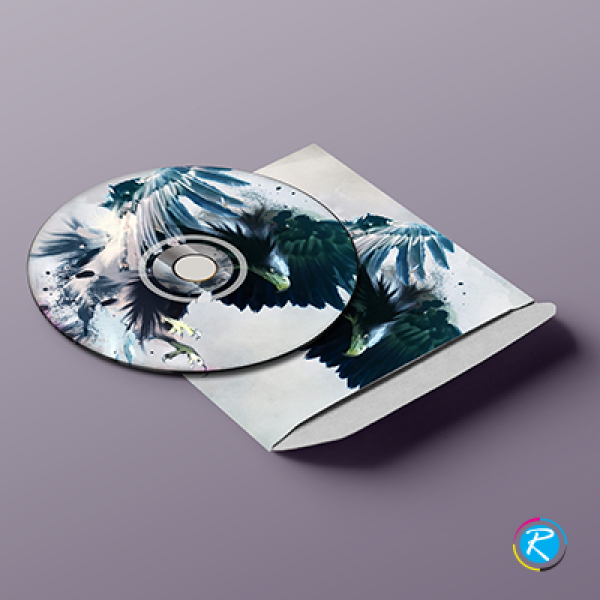 CD or DVD labels are an important element in the packaged deal of buying a disk. They tell about the product, the ingredients, essential information about the content of the disk and finally about the releasing company. Hence, by using their potential, you can use your DVD labels as your brand ambassador. They help a lot readers and customers in identifying the product elements and its ingredients. The most important thing in this scenario is combination of their graphics and content. Though there are many standard formats, shapes and types of labels however, it is advised that you customize your printing solutions as per your requirements and business needs. 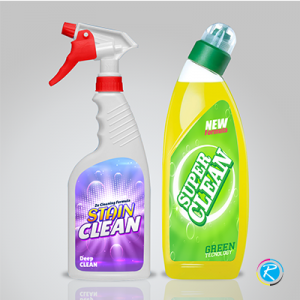 Your custom products have your brand logo and certain other small elements that can develop your business as a brand. 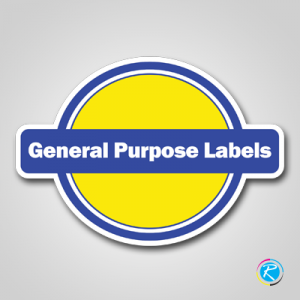 CD labels printing, also requires you to be very selective about every element in the label printing process. 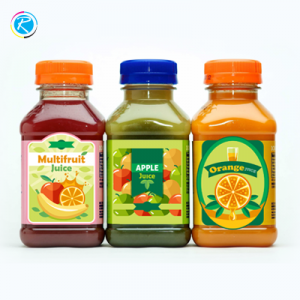 RegaloPrint is one of the premier printing agencies offering a wider range of printing solutions to customers across North America. 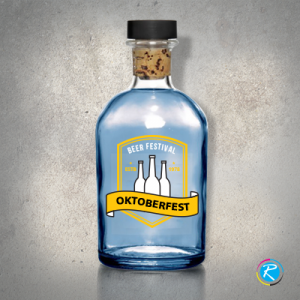 The company has been in the industry for over a decade and has built its repute for any custom label printing solution. 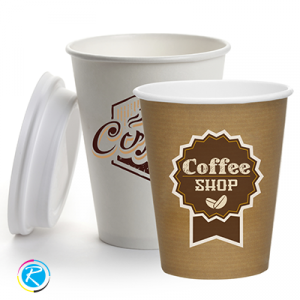 There are at least 3 key features of printing process at RegaloPrint. First, the company gives you complete freedom of choice to design, make and print a product as per your own requirements and specifications. Secondly, there is a strong check on quality as well as cost of printing and it is ensured that you get the most affordable product. 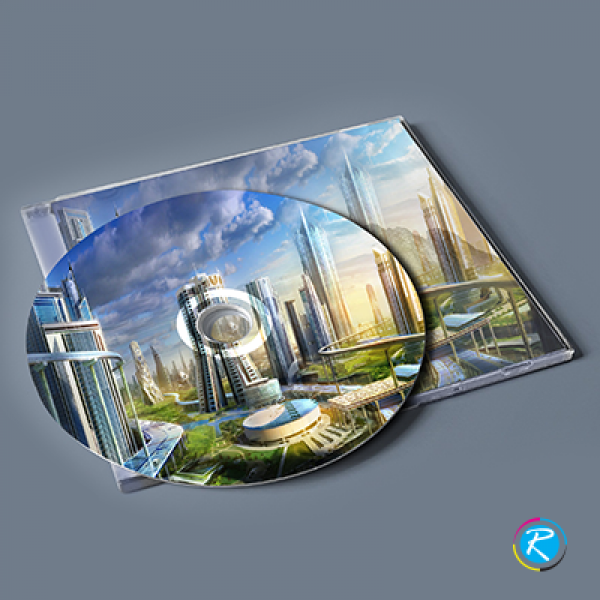 In short, disk labels have become an important element for you whether you are selling software, music or some infotainment content. 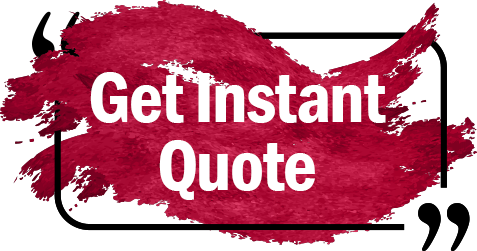 Whatever you are selling, we can help you make a better deal and receive greater attention in the market.